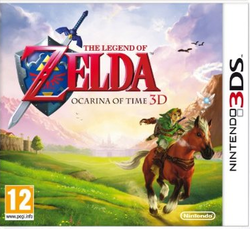 Those of you that have been dying to know what the icon for The Legend of Zelda: Ocarina of Time will look like can finally breathe a sigh of relief. You are not going to die anymore! It’s finally here. The icon looks pretty slick. It’s minimalistic, but has just enough detail for you to know exactly what it is.